Based on feedback from my reading groups, we have been looking at ways to develop our word attack strategies this term. 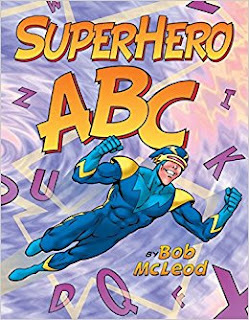 There is a book in our school library which is very popular with one of our learners in the hub called "Superhero ABC", so much so that it is known by a number of our learners as "his book" so they were very surprised when I used it as the prompt to explore alliteration. With the hook there, a lot of the learners were quite excited to develop a character of their own and use alliteration to help describe their abilities and background. 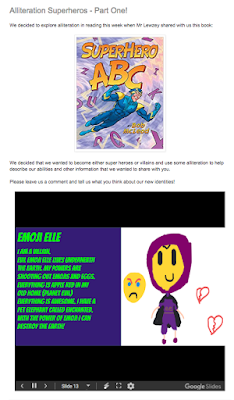 I chose to use a combination of both Explain Everything so the learners could draw their character and Google Slides where they would be able to craft their descriptions. I shared this to the whole group so each learner had their own slide but could also read others as I wanted to introduce the element of peer feedback to the exercise. 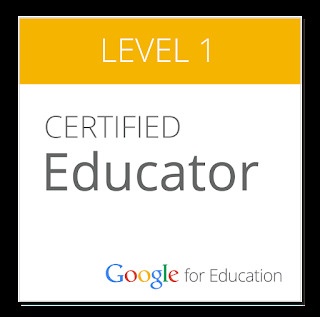 After the first session, I began to read through the descriptions and thought that I would use the comment function of Google Slides to give the learners feedback. This was a bit of a risk as most of the learners hadn't had exposure to this form of feedback before however I gave each learner feedback. The next day I explained to the group that I had read through their initial drafts and had given them feedback using comments. I modelled how they could find this on their slide. In hindsight, I hadn't told them about the 'reply' function of the comments but as you can see from the images below, they soon worked it out. However as the week moved on and I started conferencing with learners, I noticed a shift in some of the learners responses. Learners who normally were too shy to ask for help during lessons now found that they had a voice and were empowered to ask questions. This did get me reflecting on how I was using feedback in my practice and how I could use the affordance of comments to extend my reach - to date, I had not used the comments as I 'felt' that this may had been too advanced for some learners but seeing how naturally these 7 and 8 year olds took to this, I can now look develop both my own and the learners skills in both receiving and giving feedback. 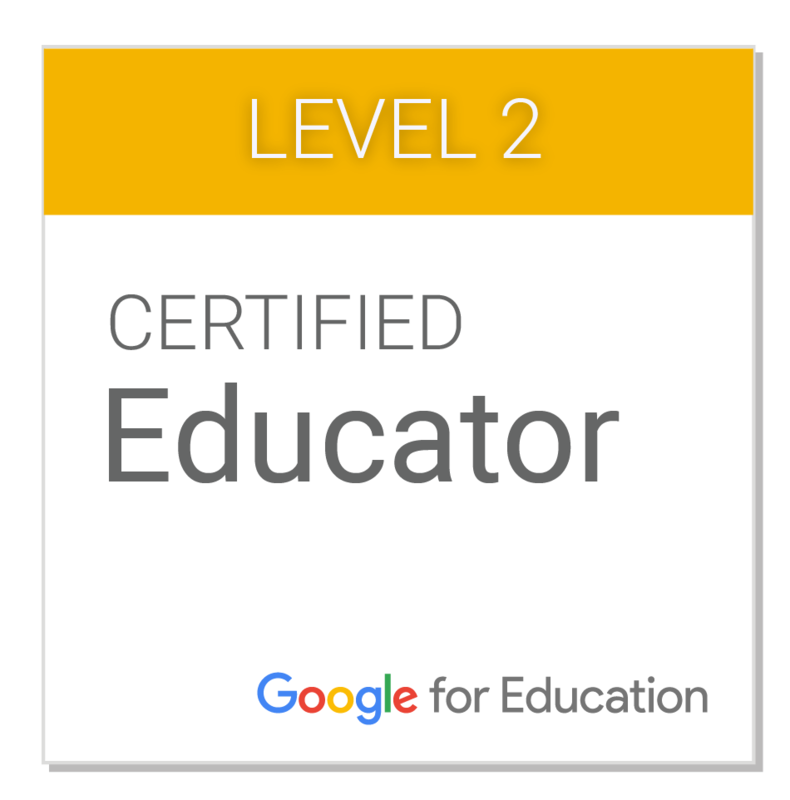 Here is the blog post with the learners new identities on there - good to note that Blogger only allows a maximum of 20 labels on a blog post so I had to split the post in half to ensure all learners names were on this. Stay tuned for another update as they have requested we look at some poetry before the end of the term with our new identities!